The local events where you will find one of our Goodguys. 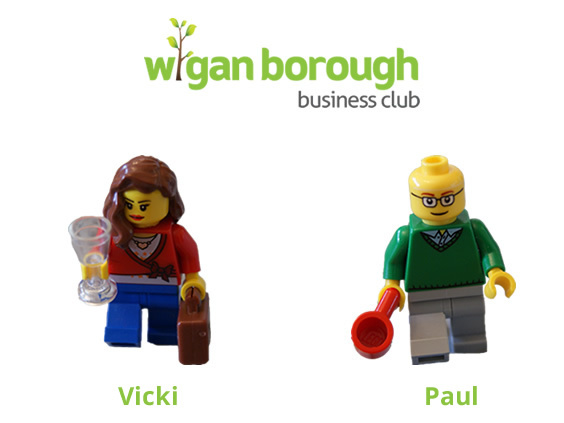 Meet the Experts at Wigan Business Expo! Wigan Business Expo is on Friday October 7th this year. Your Marketing Goodguys are proud to sponsor the ‘Meet The Experts’ zone – make sure you register now for free, and meet us for your free marketing health check on the day. Here at CRE8 the focus is on people; us, you, and everyone we come into contact with. Our clients are at the heart of everything we do, and Your Goodguys strive to provide nothing less than the best. To do this, we need to make investments: into our office, into our services, and most importantly, into ourselves. 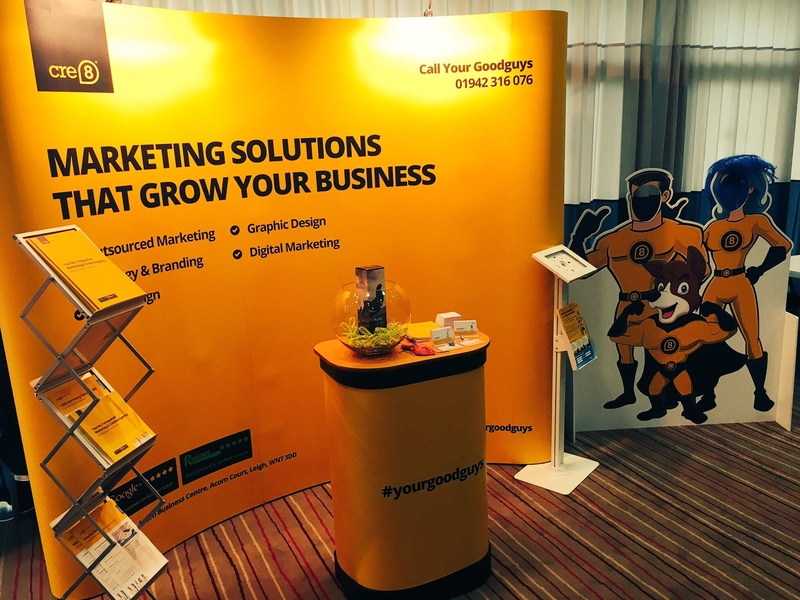 Your Goodguys: saving marketing at Leigh Expo 2016! 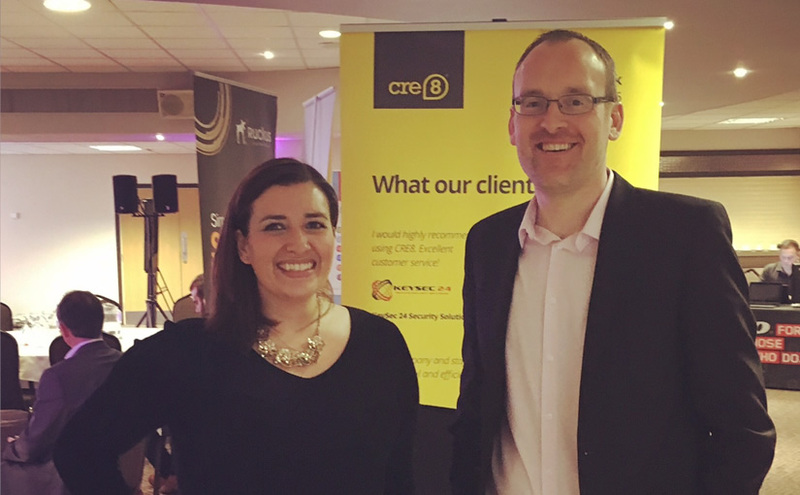 Leigh Business Expo 2016 took place at Leigh Sports Village on Friday 24th June and we were proud to present our new stand to fellow exhibitors and delegates! Your Goodguys are growing and evolving all the time. We wanted to reflect that with a strong expo stand that really shouts about the work we do and how we’re able to support businesses with their growth plans. See you at Leigh Expo 2016! 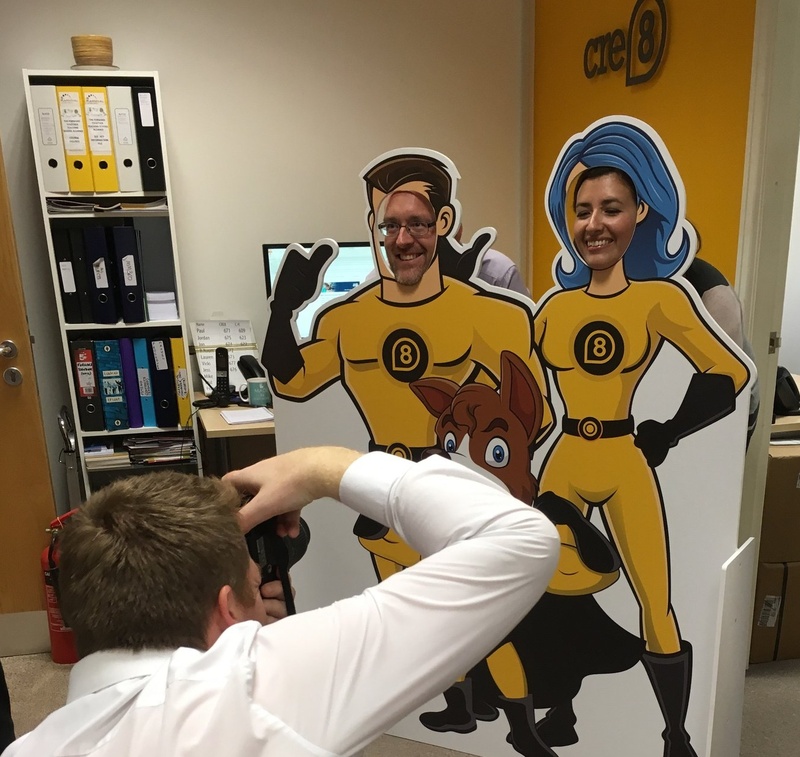 Excitement is building in the office this week ahead of Leigh Expo on Friday (24th June)! The Expo, which takes place annually at Leigh Sports Village stadium, is a great opportunity for local businesses to introduce their brands to a wide audience and we’re proud to have worked with some of this year’s exhibitors to create displays which really stand out. Moving on from Comic Sans! 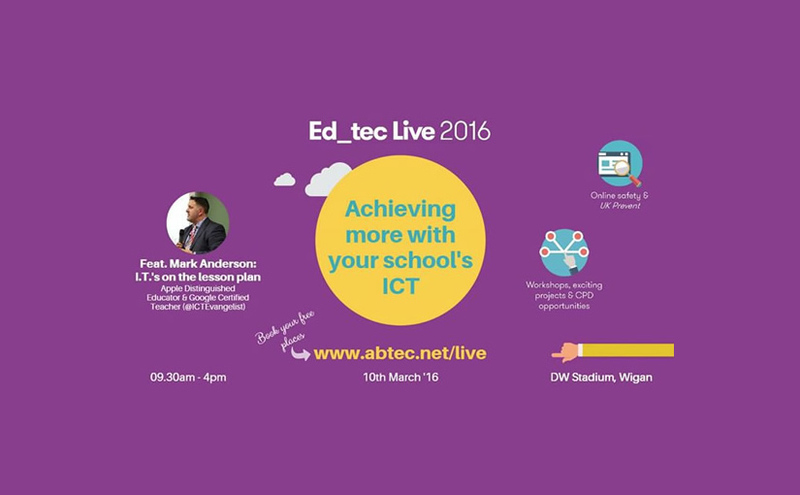 On 10th March, Paul and I attended Ed_tec Live 2016, hosted at Wigan’s DW Stadium by school IT specialists ABtec Computers. 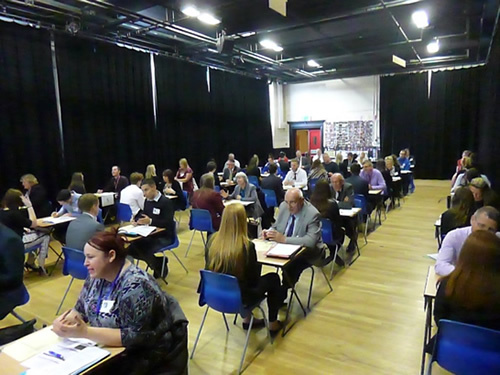 We were delighted to be asked along; ABtec know that we work with many local schools and this was a good opportunity to touch base both with our existing clients and those who haven’t met us yet. 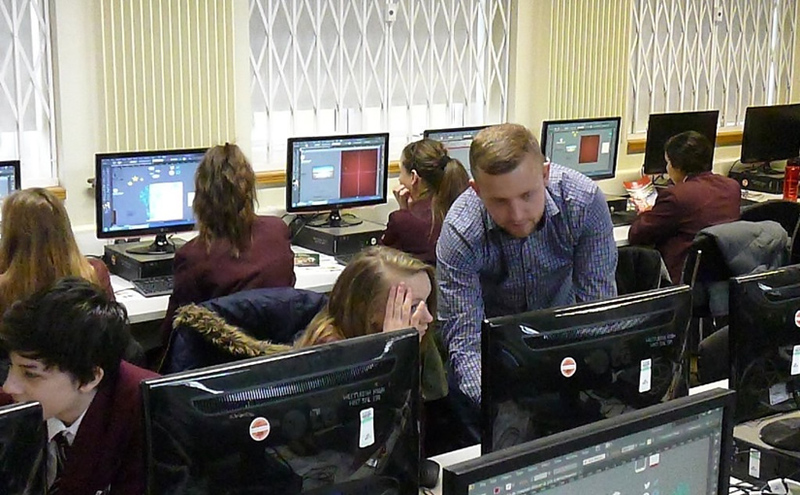 Each year, we support Westleigh High School’s World of Work day, running workshops with Year 9 students about the creative media industry and our roles at CRE8. During the day, students have the opportunity to attend a number of different sessions across a range of topics such as education, public services, cookery and law. It’s a great way for them to focus on what they may look to do in future and identify the subjects they will need to study at GCSE. 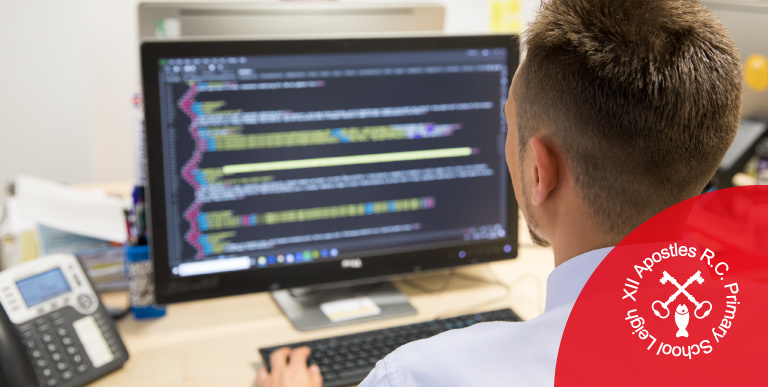 We’re proud to work for many local schools in the Wigan and Leigh area, producing websites, quality design and print and outsourced marketing services for both primaries and secondaries. On Thursday 10th March, we’ll be at Ed_tec Live 2016, an ICT-focused event presented by ABtec Education which will feature workshops and training sessions on topics such as online safety, use of mobile technology and using IT effectively within schools. 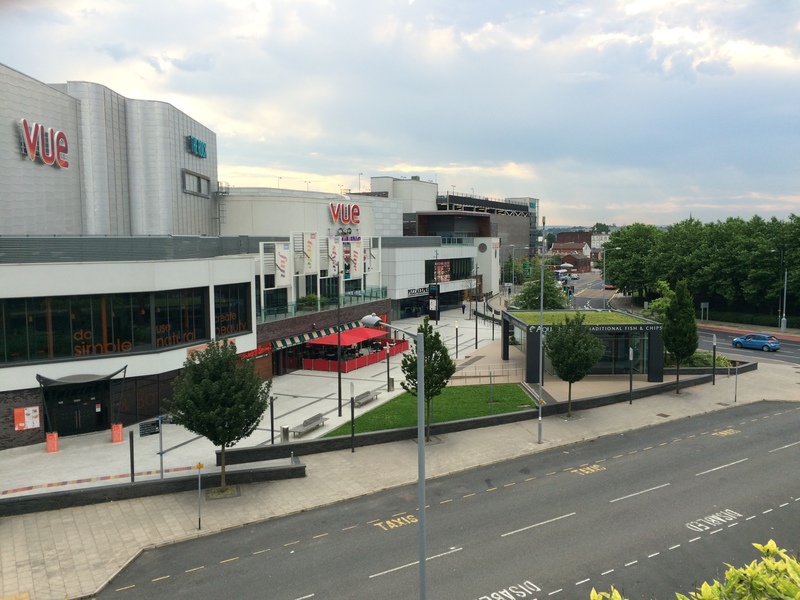 Wigan BBC is a friendly and informal group of business people from the Wigan and Leigh area. The group, which meets once a month, encourages the support and sharing of knowledge between organisations of all sizes across the Borough. Each meeting features a guest speaker, networking and opportunity for guests to discuss their own experiences.